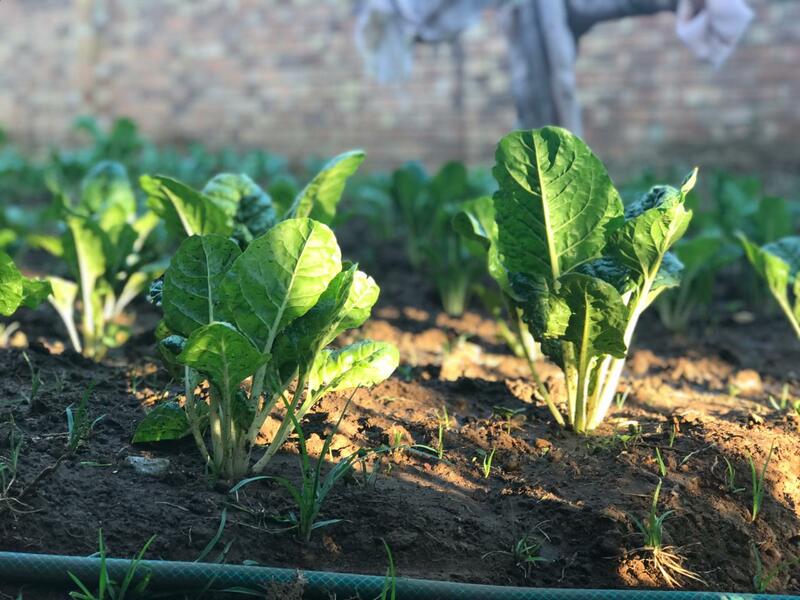 “I realised that we have students in the institution who come from disadvantaged families and sometimes the money NSFAS supports the students with, is not enough to buy everything and it will be best if I start a garden so as to assist those students. Being the person I am, who loves helping people, I want to cover all the gaps that make students drop out,” says Peter Rasaha. 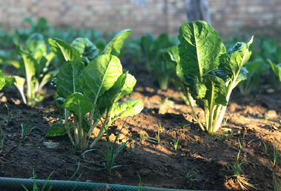 His garden initiative, is at the Vaal University of Technology (VUT) Amberfield residence where he works as a supervisor, and this is one of many great initiatives that Mr Rasaha has done this year to assist the students. Born in Dumani Village in Venda, Mr Rasaha also started the garden with the aim to promote a culture of giving back to the community and to teach young people that it’s not necessary to buy foods which you can produce yourself. Peter plans to sell the veggies and with the money raised assist needy students by buying bread and toiletries for them.